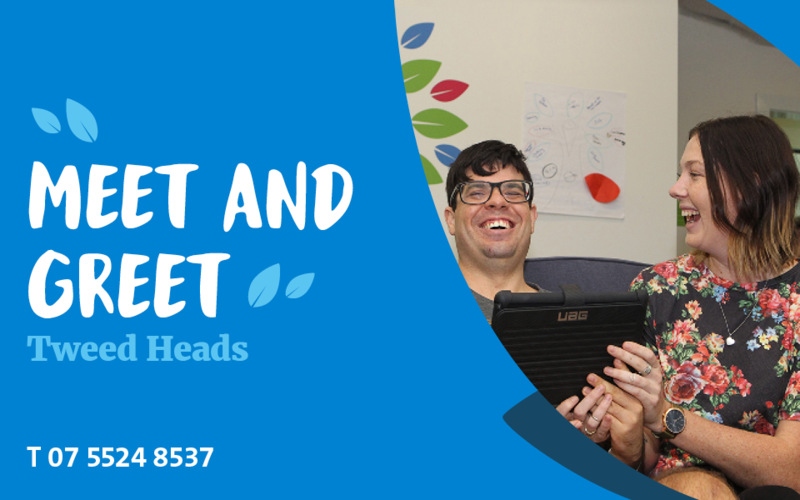 Find out what’s on offer at Sunnyfield’s Tweed Heads Community Services Hub, meet our friendly team and find out how Sunnyfield can assist you with your NDIS transition. There will also be a ‘Setting Goals’ workshop on the day, hosted by My Choice Matters. For more information or to register contact Patty or Nicole today.